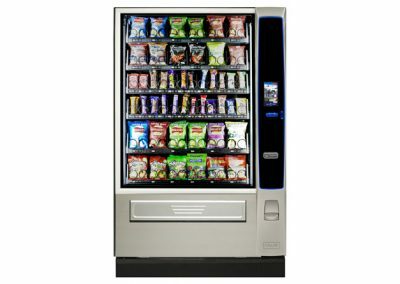 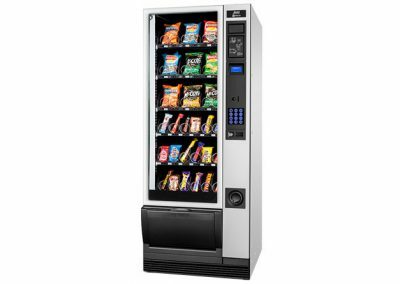 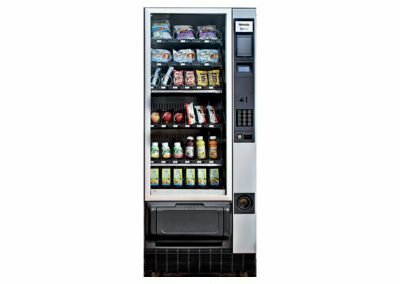 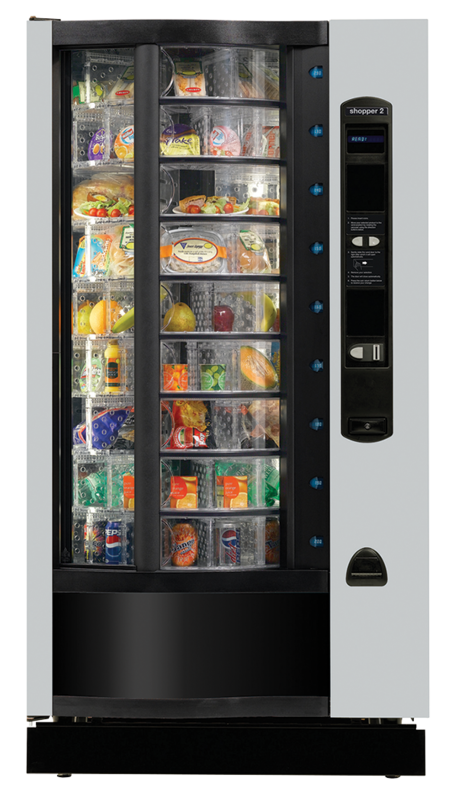 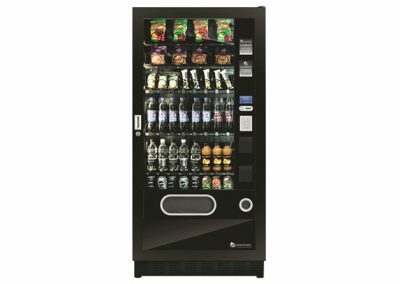 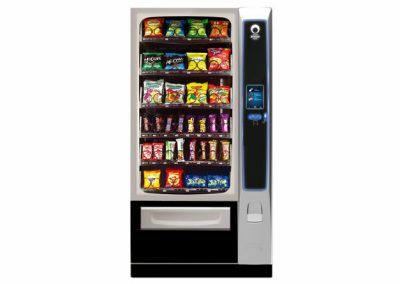 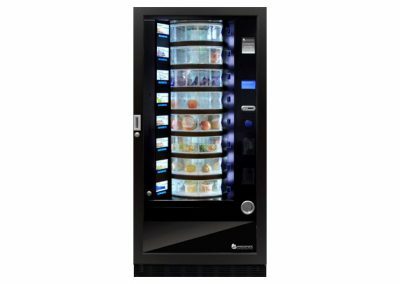 The Crane Shopper 2 is floor-standing food vending machine, suitable for perishable items such as sandwiches, savoury items like sausage rolls, and also fruit. 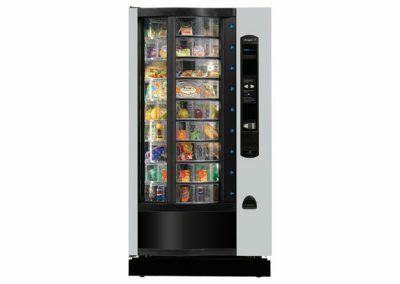 The rotating drum design means that almost any shape of item can be vended, including cans & bottled drinks and chocolate bars. 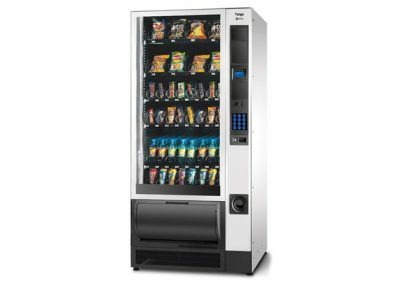 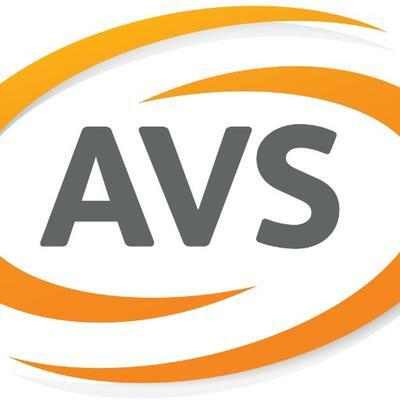 The drums compartment size is adjustable making it one of the most versatile vending machines available.